The elusive forces of creation at work in human communication are exposed in an investigation into how the destruction and creation in language are intimately entwined and how these processes are continuously in operation, generating new words, structures, and meanings. Reprint. 25,000 first printing. 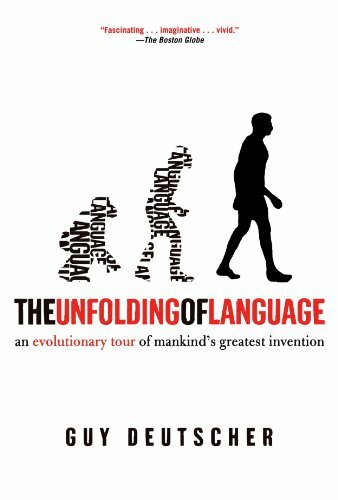 About: The elusive forces of creation at work in human communication are exposed in an investigation into how the destruction and creation in language are intimately entwined and how these processes are continuously in operation, generating new words, structures, and meanings. About: 'Language is mankind's greatest invention--except, of course, that it was never invented.